If the Directive on Copyright Law in the Digital Single Market becomes reality in its current form, the Internet will no longer remain a place of free access to information and democratic debate, writes Michal Kanownik. Michal Kanownik is the president of ZIPSEE Digital Poland. The web is threatened by censorship, which will not only impact and limit access to information and all other content, but it will also hinder development and fair competition against the advanced technology industries of the US and Asia. Last Friday, during a sitting of EU government ambassadors, harmful revisions on the Directive reforming copyright law in the Digital Single Market were forced through. The Romanian Presidency was granted the mandate to negotiate with the European Parliament and the Commission on the subject. Eight countries, including Poland, Italy, Netherlands, Sweden, Finland, tried to block the reform by voting against it. The eight EU members have shown that they understand the current online world, in which the development of digitisation, science and advanced technologies is the motor of the EU’s individual economies, there being a need to protect both the freedom of speech and the very democratic ability of accessing information and content. 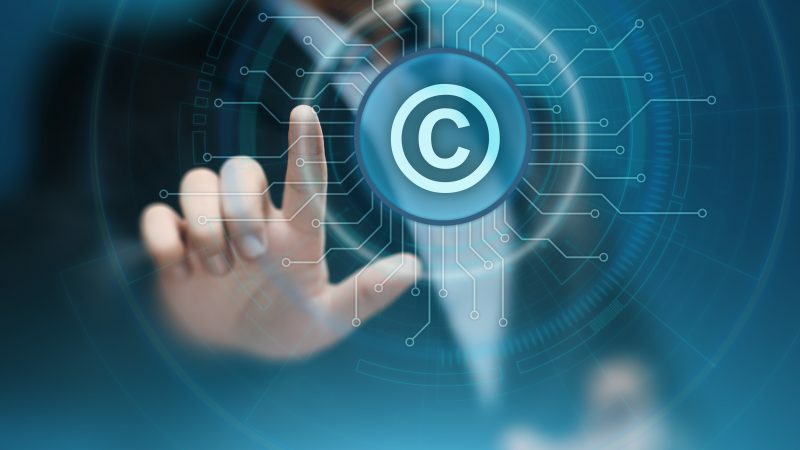 Nowadays, the significance of copyright is not limited to protecting the interest of creators, including artists, journalists and various producers. Digital copyright concerns every single one of us, because almost all of us are users of the Internet. It is where we look for information and exchange views but also where we publish our ‘work’, because, for example, our pictures are treated as such. The reform is important for the whole European economy. If we want it to remain competitive in terms of innovation around the world, the regulation must support creativity and works of young innovators. The law should serve every participant of the digital market and the flow of information, not just the select few. However, the shape of the Directive as approved last week by ambassadors contradicts this notion. The now notorious Article 11 – introducing so-called links tax – and Article 13 – forcing online platforms to use filters – were supposed to prevent copyright violation, but in reality they will strike at the freedoms of speech and artistic expression. This fact remains unchanged by the propositions put on the table by the Romanian presidency, which have been agreed in the offices of German and French officials and then simply presented for acceptance by the rest of member states. It amounts to allegedly freeing the smallest online platforms of the obligation to monitor content posted by their users. The issue is, fewer and fewer platforms meet the strict requirements set by regulations being negotiated in the Union – after just over 3 years of activity, a company has got to live up to standards set for the giants of the Internet. The licenses, which will have to be accepted by the tiniest of publishers and apps might also prove to be a trap. The content of such potential future licenses is unpredictable as of today. One thing is certain: Fees for sharing content online are in the interest of big publishers. Problematically, the current project does not regulate the rate and size of those future license fees in the slightest. Its introduction would most likely end up hurting the budget of users – in the end, the consumer will have to pay. It could also limit the online community’s access to content. Hosting service providers, in turn, will be obliged to introduce filters in order to avoid consequences of potential copyright violation. And that stands in contradiction to the Charter of Fundamental Rights by inhibiting running a business as well as by limiting the freedom of speech of consumers. You can safely assume that the overcautiousness of publishers, facing the risk of legal action taken against them and millions worth of compensations to pay, will result in unintended censorship. And that is in no way related to the idea of a European Union open for citizens and based on the development of information society and competitiveness of European industry and culture. An online petition against the proposed directive has been signed over 4.5 million times, making it the largest petition in the history of Europe. General resistance against so-called ACTA2 (the name relates to the anti-piracy international agreement rejected in 2012) became the symbol of the fight of the European online community for their rights and the democracy, in a broader sense. In such a context, the neglectfully developed proposition of Romania is forcing one to wonder why some European decision makers are so dedicated to sealing the deal so fast. The reform itself is not going anywhere. There is no rush. European Parliamentary elections will take place in three months, so newly elected MEPs will soon be able to take care of the reform and invite all the parties involved to the discussion.